We bring forth Citronella Candles . This product is offered in 4 inch size and its overall weight is 500 grams. 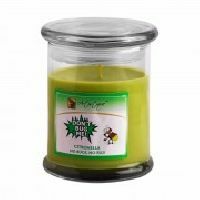 These Citronella Candles burn for as long as 25 hrs. These handmade clay pot candles come with Citronella fragrance. 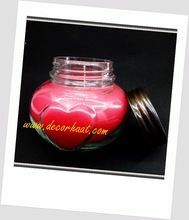 We offer these candles in stunning designs and aesthetic patterns. 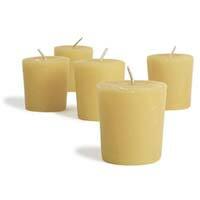 Further, the exclusive texture and finish given to candles also makes them different from regular candles.